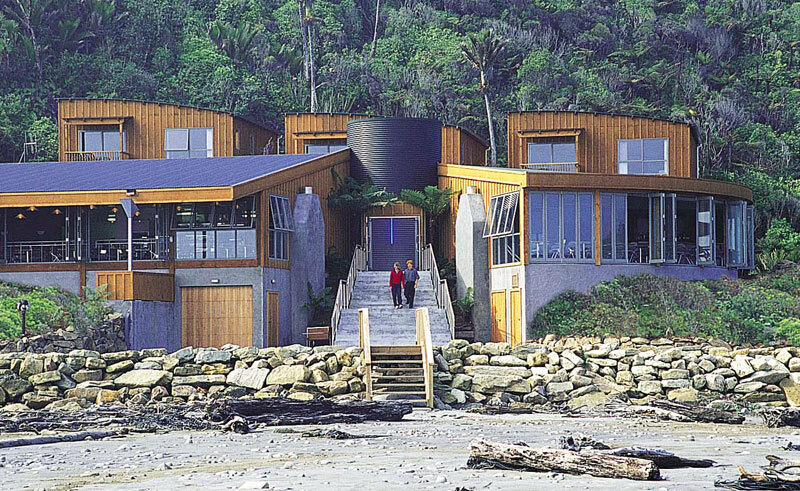 Close to the famous Pancake Rocks and blowhole, and adjacent the wilderness of Paparoa National Park, this resort features award-winning architecture and magnificent scenery within easy reach of many of the area’s top attractions. The hotel’s Jacob’s Grill Restaurant and Club Bar overlook the beach through crystal-clear, floor-to-ceiling windows. Open for breakfast and dinner, the food is locally sourced to feature local flavours which complement the marvellous views. 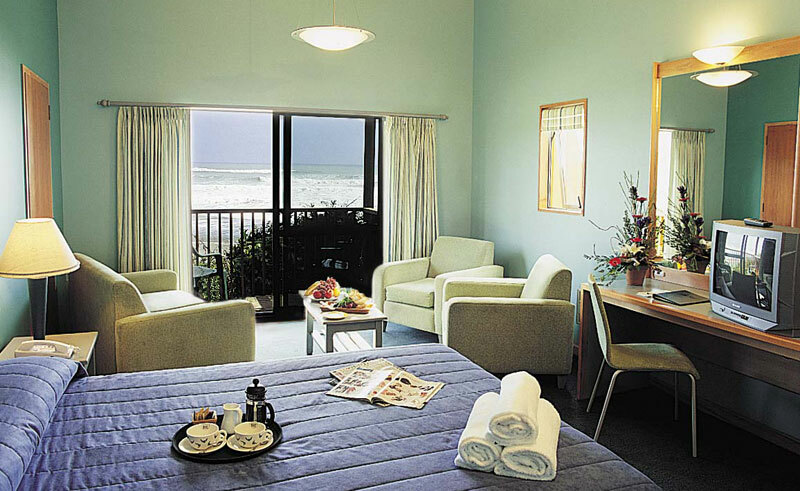 Offering comfortable, environmentally friendly accommodation, the resort is decorated in warm colours and features large windows that highlight the hotel’s surroundings. Each room includes a tea and coffee maker, TV, fridge and hairdryer in accommodation that is fully en suite. The self-contained suites also include a full kitchen and are a good choice for those who wish to self-cater.